Dr. Viacheslav Iremashvili received his medical degree from the Russian State Medical University in Moscow. After earning a PhD in Medicine and completing additional clinical training, he practiced urology in Russia. 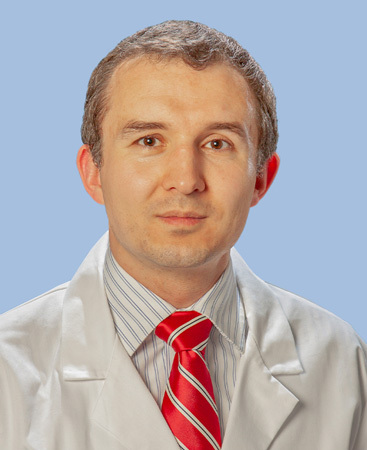 After spending some time at the University College of London Hospital in the UK, Dr. Iremashvili relocated to the US and completed his urology residency from Jackson Memorial Hospital and the University of Miami in Miami, Fla. He recently completed a fellowship in Minimally Invasive Surgery at the University of Wisconsin in Madison, where he received comprehensive training in robotic surgery and minimally invasive stone disease management. He has extensive research experience and authored numerous books and articles on prostate and renal cancer, renal stone disease, erectile dysfunction, and male infertility. Many of his works are cited by the current urological guidelines and also by Campbell’s Urology, the most authoritative textbook in the field. What is ED and What Causes It?